NSFA, Panacan, Davao City –Twenty (20) personnel who are officers and enlisted personnel from the Philippine Navy; Philippine Air Force; Philippine Army; and from Philippine Coast Guard received the award of military merit medal (MMM) from Eastern Mindanao Command (EMC) under Lt. Gen. Rey Leonardo B. Guerrero during the flag raising ceremony held at the Naval Forces Eastern Mindanao grandstand at 7:30 a.m., April 25, 2016. 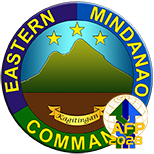 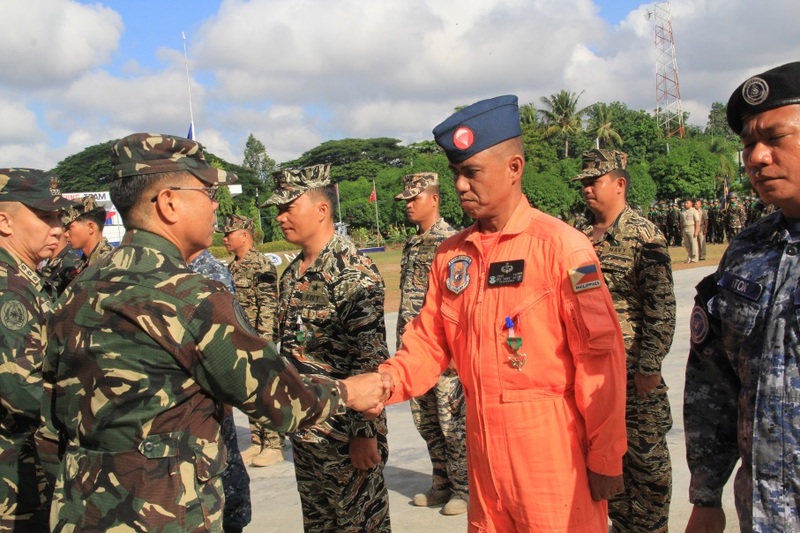 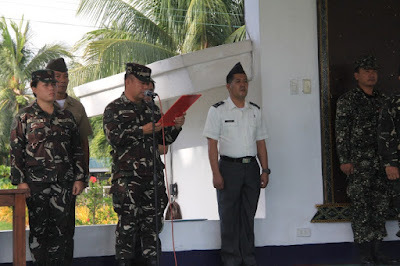 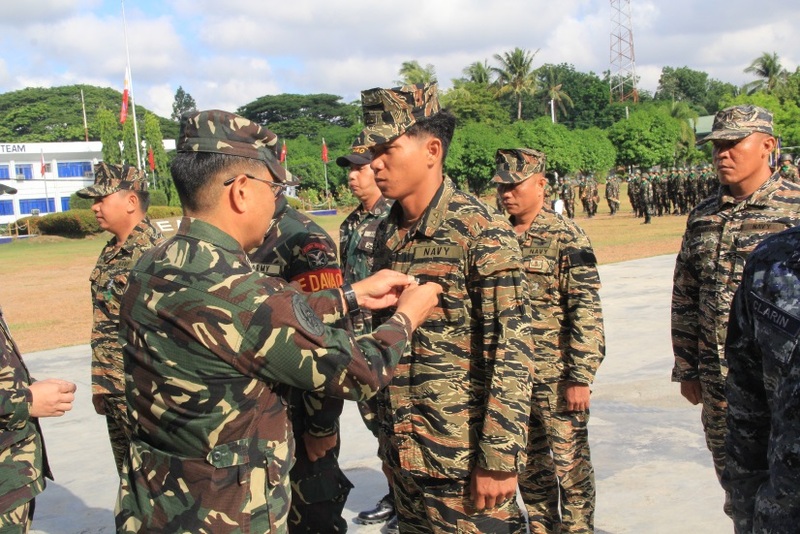 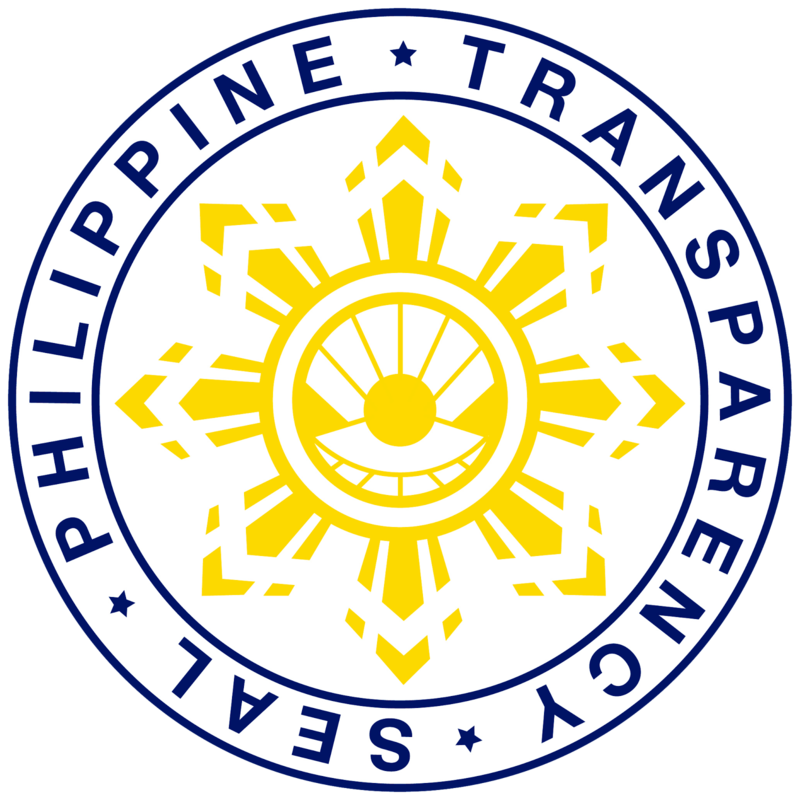 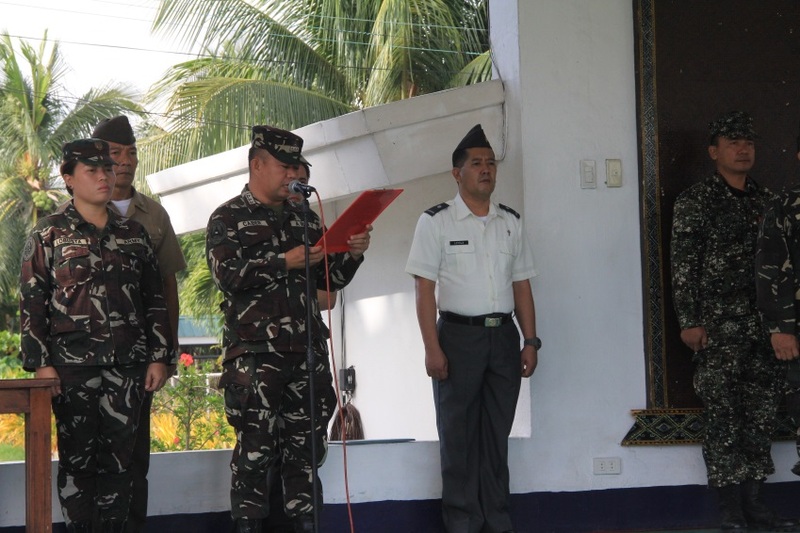 The MMM was given in recognition to personnel for meritorious and valuable services rendered during the search and retrieval operations of late Maj. Hector Dongail from April 16, to 22, 2016. 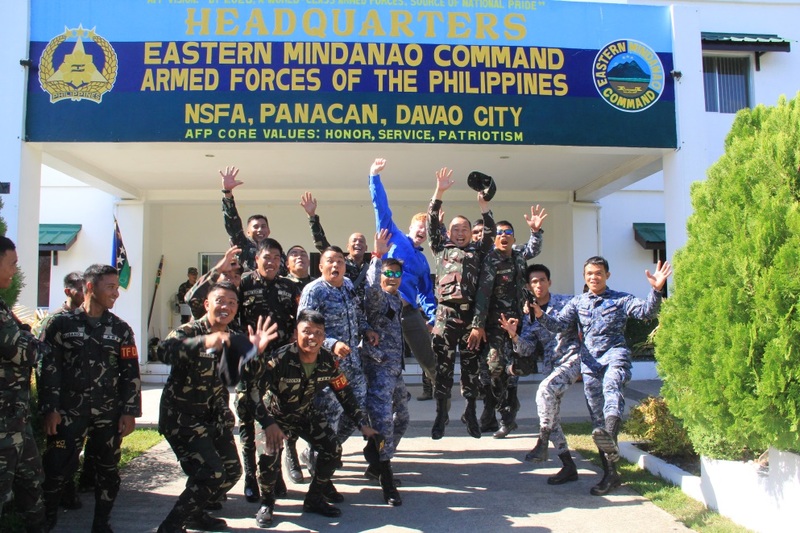 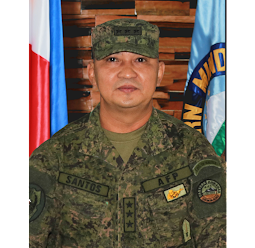 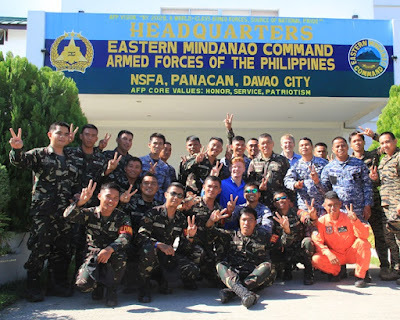 Maj. Dongail was part of a team of divers that went on proficiency dive at Talikud Island, IGACOS, Davao del Norte on April 16 who went missing. 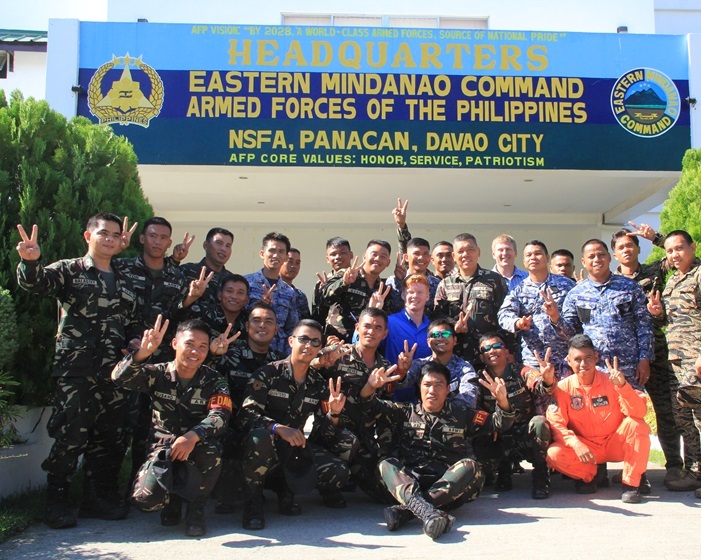 Its cadaver was successfully retrieved from a depth of 265 feet on April 22.